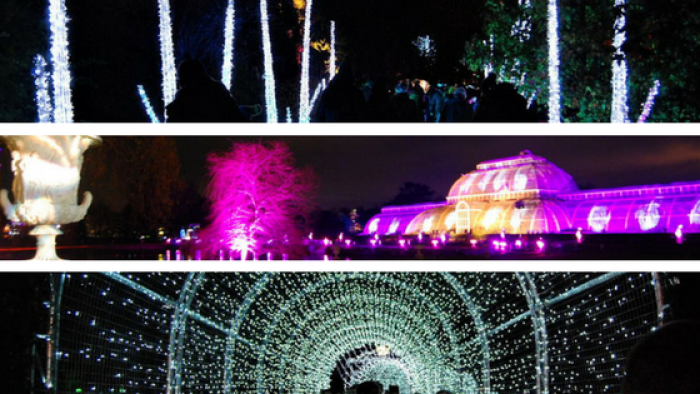 Christmas at Kew Gardens is a must see in London in December. 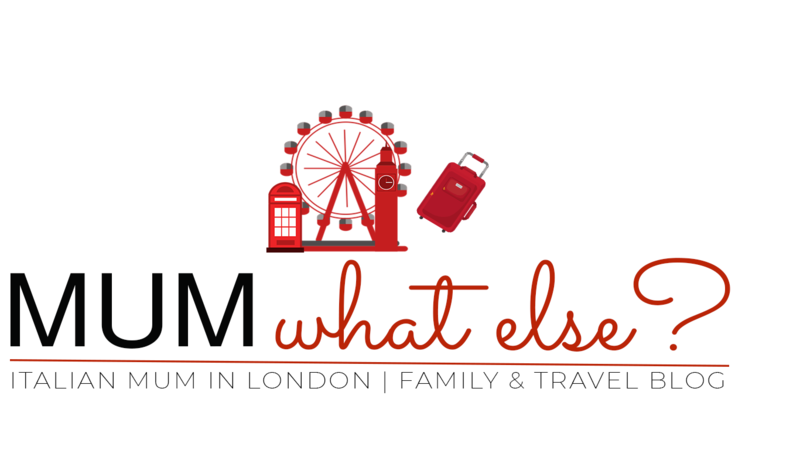 Something perfect, magical and different and suitable for families. 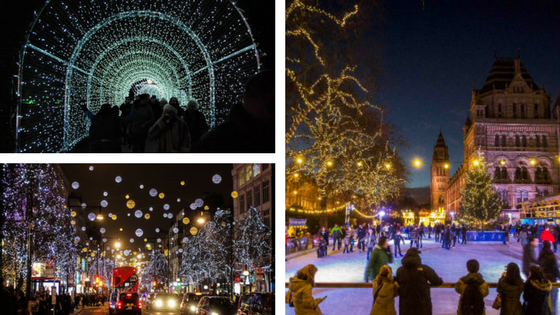 a Christmas village and visit Father Christmas in his grotto. 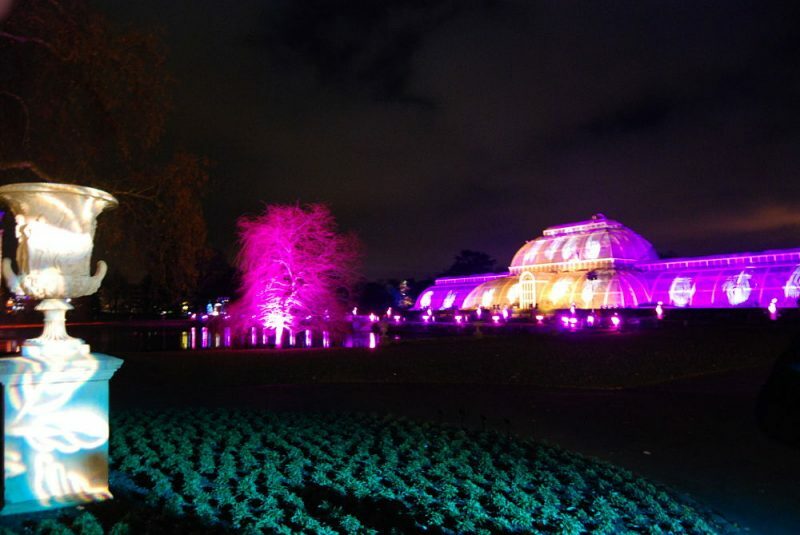 In my opinion Christmas at Kew Gardens is the prettiest place to visit in London this Christmas. 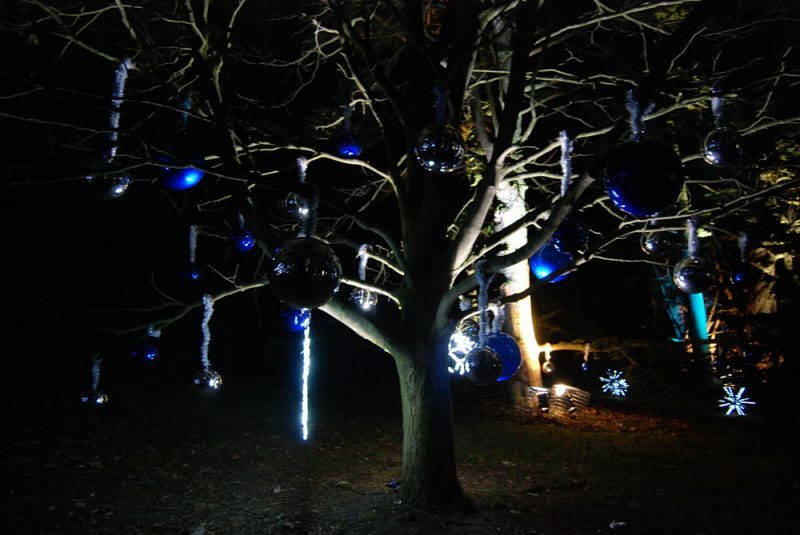 It is a gorgeous horticultural wonderland of sparkling lights, glowing orbs, shining trees and twinkling installations. 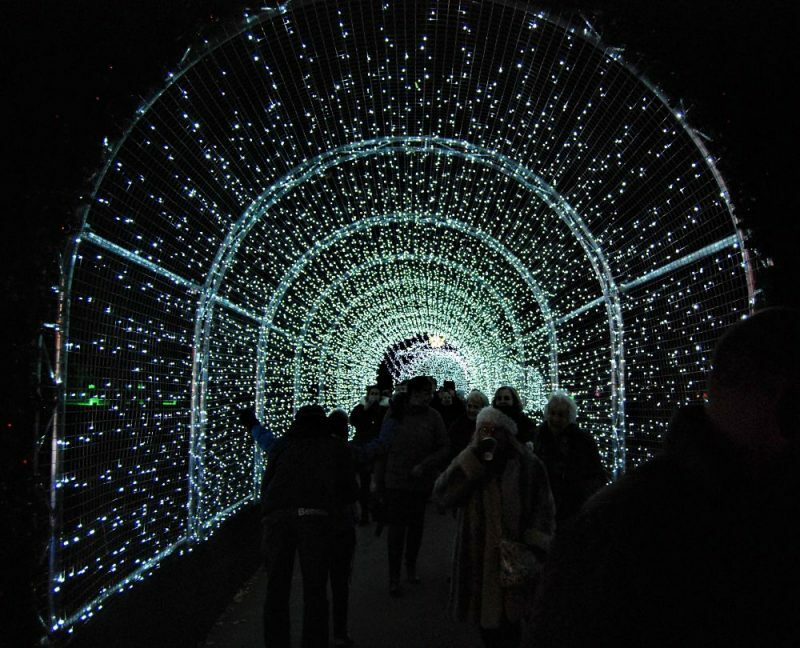 If you are looking for a garden centre or shopping centre glitzy experience full of carol songs and the usual types of Christmas lights, then this is not for you. 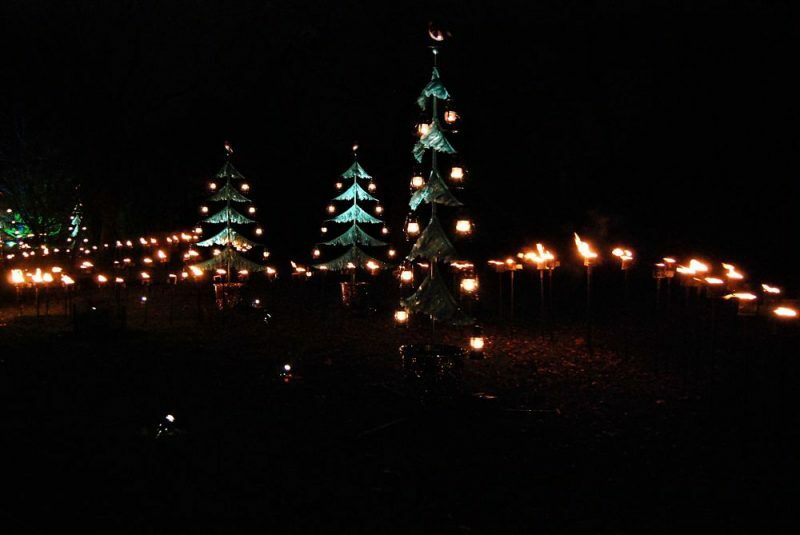 If, however, you have seen enough of all that and want something natural and truly unique, then Christmas at Kew is your venue! 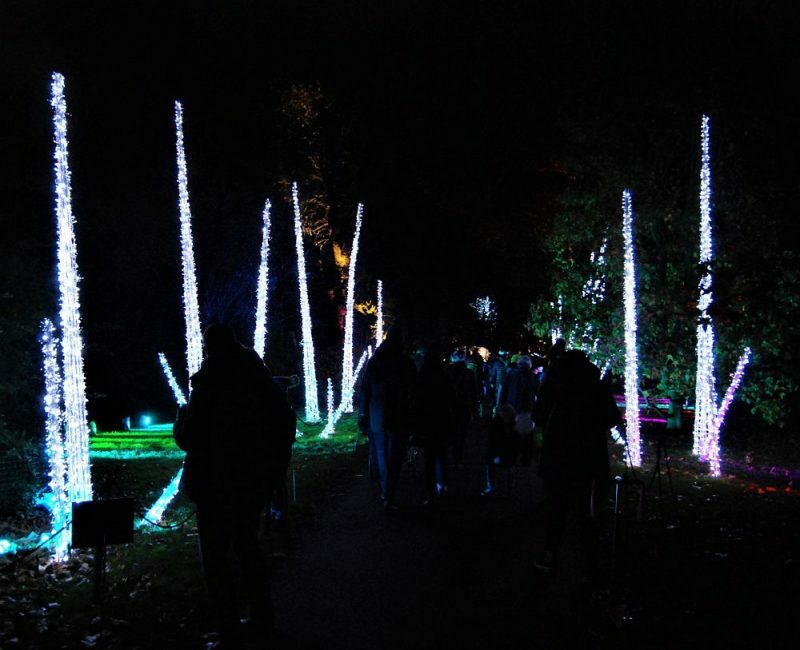 The iconic UNESCO-listed botanical gardens hosts million artistic lights till January 1 next year. Visit can last whenever you want, we took two hours as it was very crispy and windy, but you can stay longer. 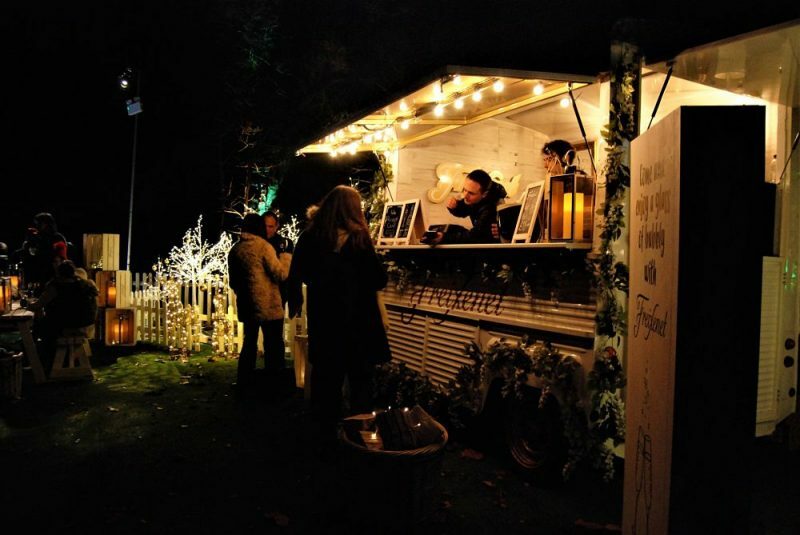 There is plenty of places to eat, offering a wide selection, where to eat sandwiches, pizza, hot dogs, and sausages and sweeties like gingerbread trees and marshmallows, chestnuts and mulled wine. To be honest, if you are families with children it is best to eat before because it is all quite expensive. 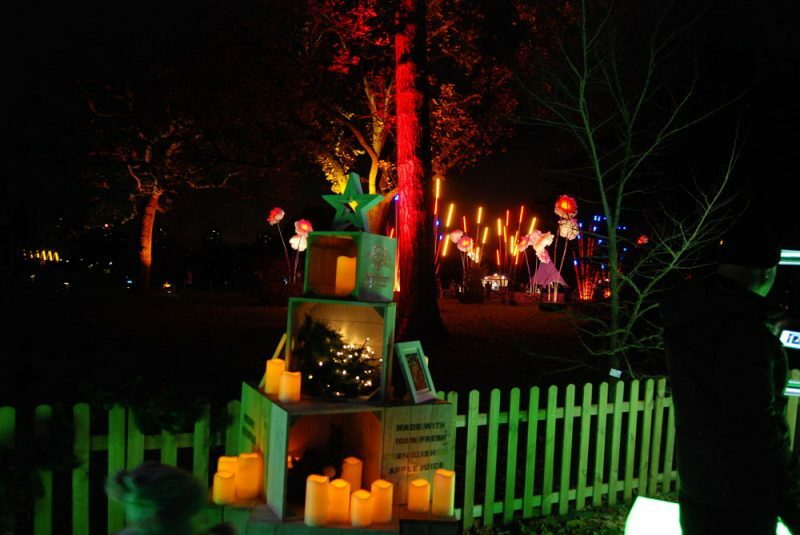 For the little ones, there are fairground rides and Father Christmas himself. 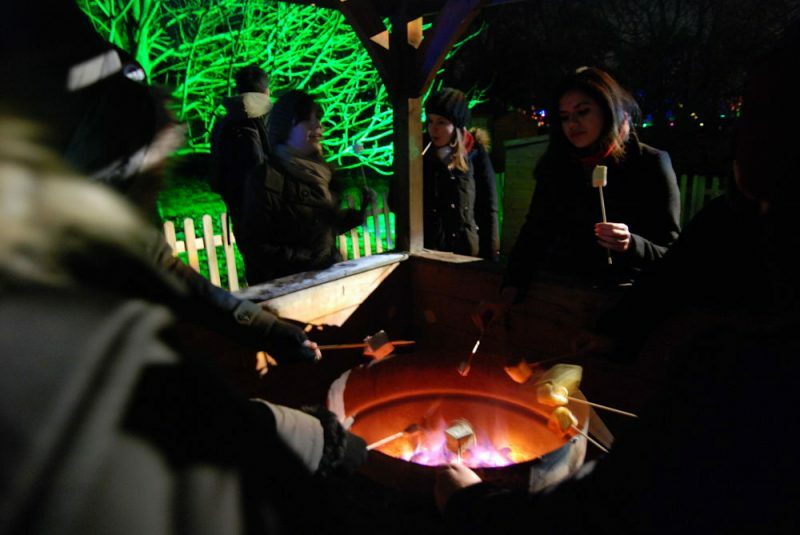 You can even toast your own marshmallows under a glowing open fire, too. There are timed entrance between 5pm and 8.15pm. 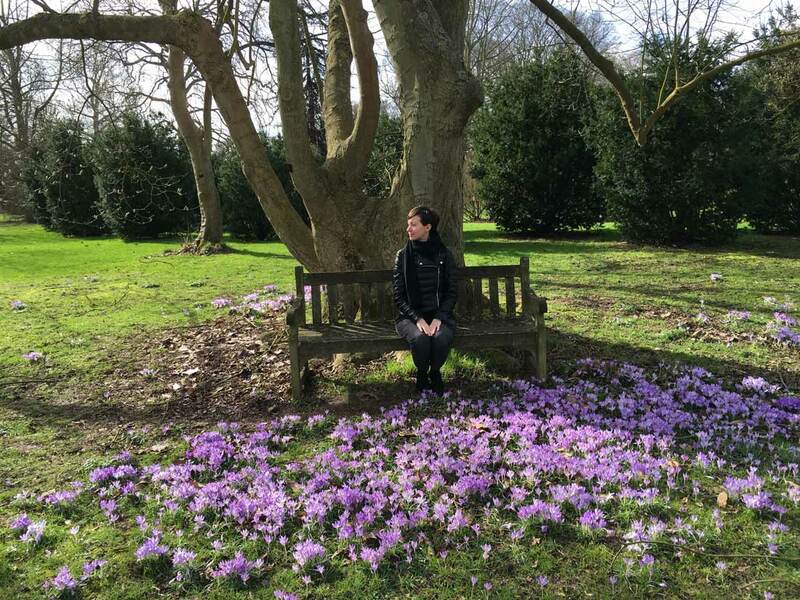 This park is a little far from the centre of London; in case you have chosen an accommodation in west London it will be very easy to reach. It’s important to book in advance to get the chance to go in. Whether the dates are sold out, you can anyway try to go without reservation, every day there are 100 tickets available for brave parents. 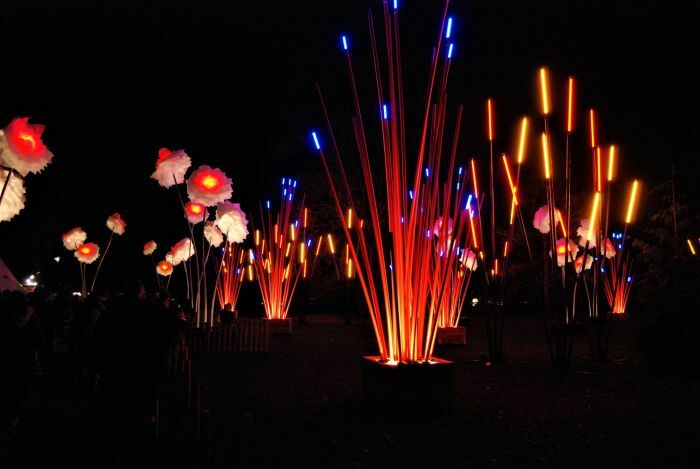 Be sure to wear comfortable shoes, as the lights and attractions are spread thoughout the gardens. Good for wheelchair users, as there are no steps and the paths are even. 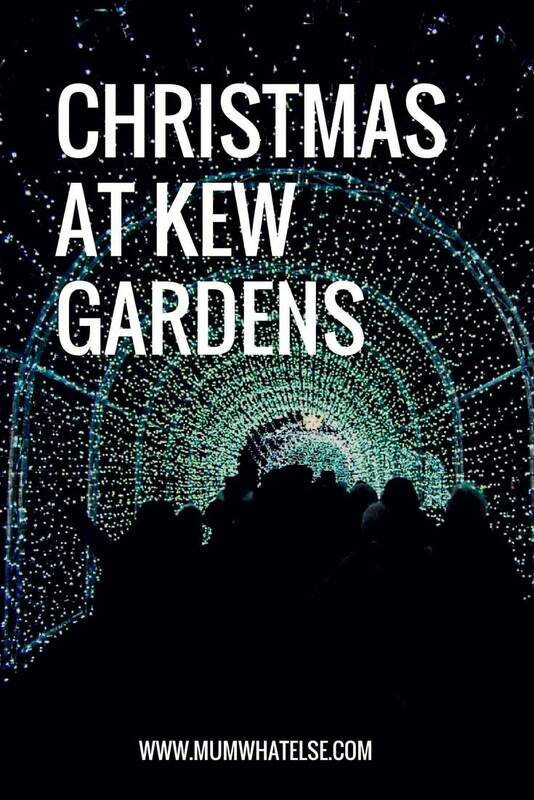 Nearest Tube Station: Kew Gardens Station (District Line — Richmond branch and London Overground). The main entrance is the Victoria Gate that is 400 metres far from the station. 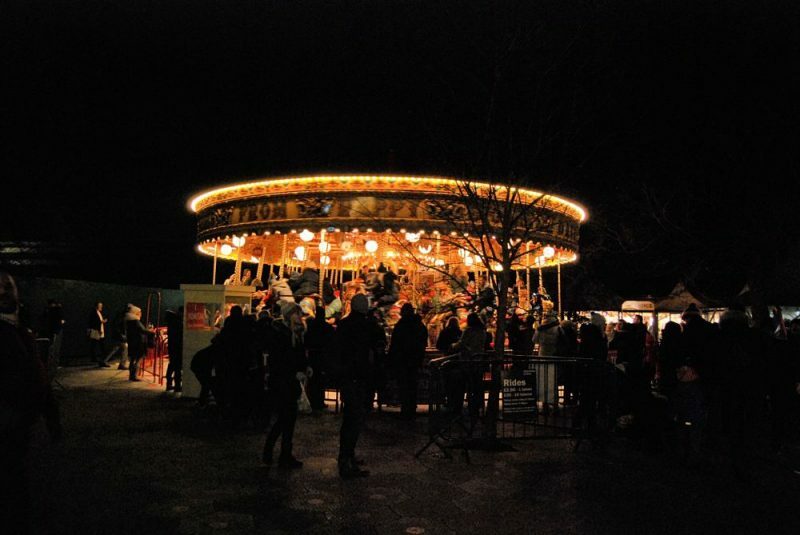 It costs £15 each for admission, on top of which it costs £4 per child to see Santa and £2 per ride at the traditional fun fair. 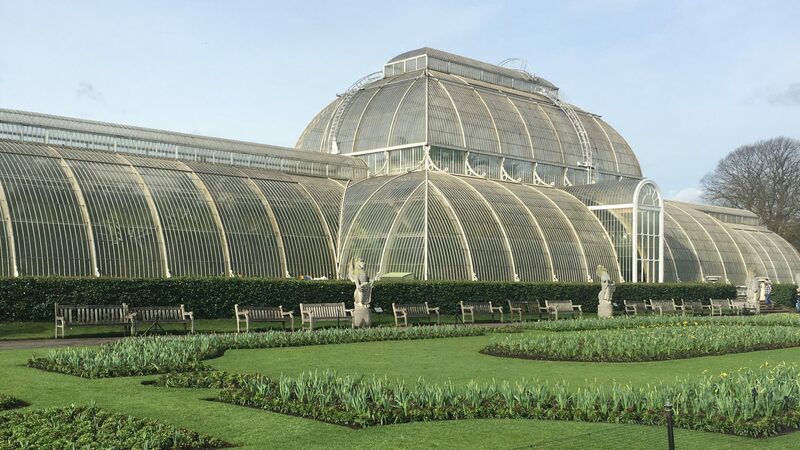 Kew Gardens is the world’s most famous botanic garden and a Unesco World Heritage Site. 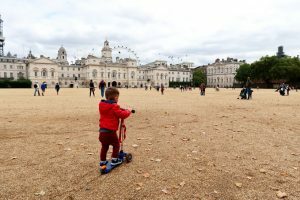 Follow our first picnic in one of the most beautiful park in London, perfect for a day out also for families.